There were 04 buses ready to take them all along with 03 special cars. It was to take the blessings from Hidimba devi temple. 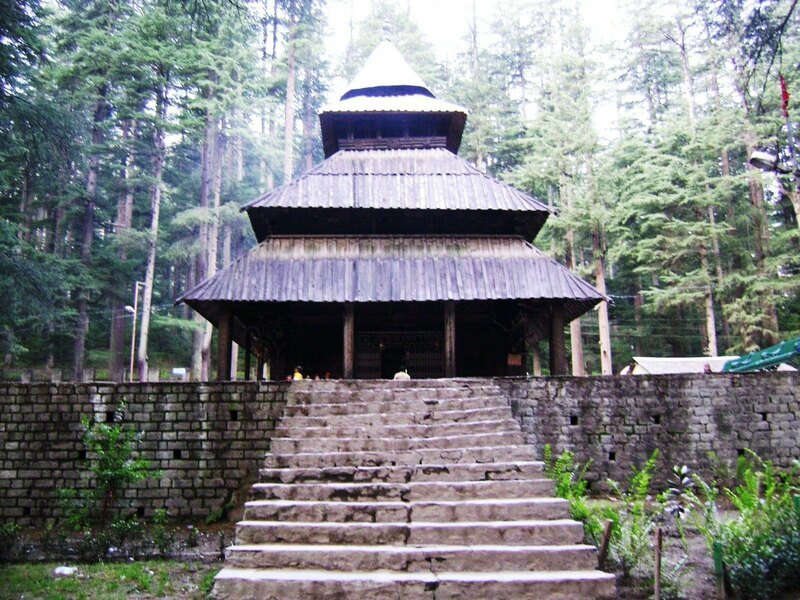 It is an ancient cave temple dedicated to Hidimbi Devi, sister of Hidimba, a figure in the Indian epic Mahābhārata. 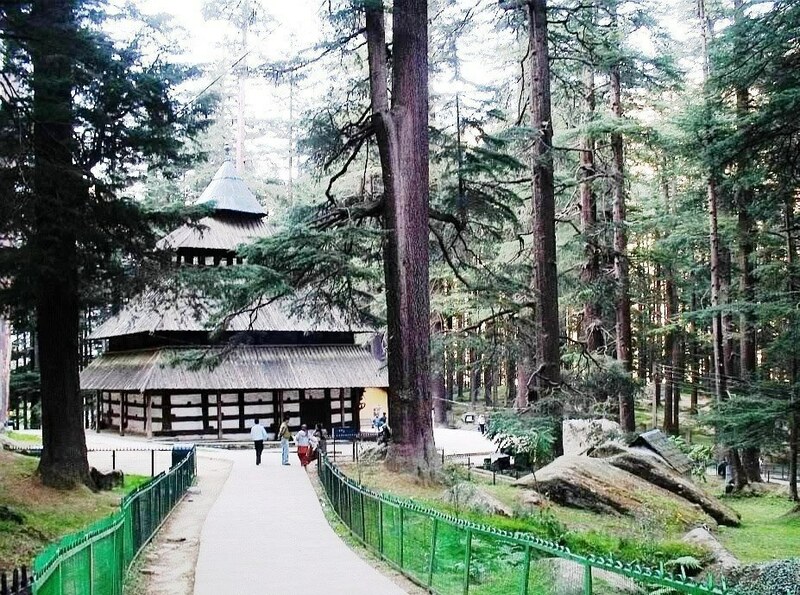 The temple is surrounded by a cedar forest at the foot of the (Manali) Himālayas. It was a family tradition to take the blessings at temple. The family had arranged a pooja at the temple. They all prayed for all the good at wedding. Mohit and Purvi took blessings and so did everyone else. They all spent some time amidst the cedar trees and took a few snaps. They took a family picture of all 200 plus people gathered together. It was time to return back and finish the lunch. At evening 6.30pm, Mohit went to Purvi’s room and blind folded her. He said there is a surprise for her. All the family members and friends were waiting too. He took her to the place which was in the home premises itself. Purvi was standing in front of it and so were all others. Mohit slowly opened the blind fold and Purvi slowly opened her eyes! Oh this is lovely…I love the Temple & the idea of the couple & their families being blessed is touching! I wonder what Mohit has for Purvi….this is exciting!